News Article - Closing Our First AgIron Online Auction - Steffes Group, Inc.
Steffes has been brewing a new service for quite sometime and at the first of the month it made its debut. 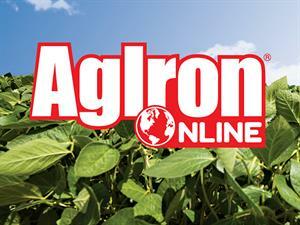 Our first AgIron Online finishes its first two weeks by closing today, September 12th, 2018. Bethany Kiedrowski was there to talk with our site manger, Corina Carroll, to shed some light on our new service.